Since 1924, Brookline Ice & Coal Company, family-owned and operated, has taken pride in serving the food service and hospitality industry with the finest, ice, charcoal, gourmet flavored woods, fuels, and refrigeration products available. Yesteryear’s ‘ice man’ driving his horse drawn wagon, laden with blocks of ice cut from frozen lakes, has been replaced by a fleet of refrigerated trucks carrying bagged and block ice, dry ice and ice sculptures. Some things change. Not our sincere commitment to customer service and satisfaction. A seven day a week operation, personalized attention, and quality products, make Brookline Ice the company to call when the success of your event demands the very best. Food service professionals rely on us when timing is especially important. We get your products to you on time. Our prompt, efficient, radio-dispatched delivery service has set the standard for the industry. 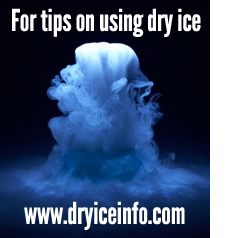 Whatever size and type of event – large, small, indoors, under a tent, intimate gatherings or stadium crowds – a trailer load of cocktail ice or only one bag – Brookline Ice has the product, equipment, and personnel to serve you. 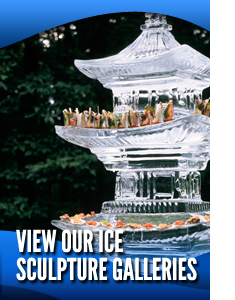 For your hotel, restaurant and corporate needs – rely on Brookline Ice for daily deliveries of ice or dry ice and for those special occasions.. Our artistry and innovative ice sculpture designs are without parallel. Brookline Ice stocks only premium, high grade, all natural hardwood charcoal. Our charcoal fires up the grills in four star restaurants throughout New England. Call us for the distributor closest to you. Please ask about our gourmet and signature cooking woods. Many more products designed with you – the professional – in mind, can be found on our product list. The Brookline Ice Company is proud of its 87 year tradition of providing products and services, specifically geared to the hospitality industry.